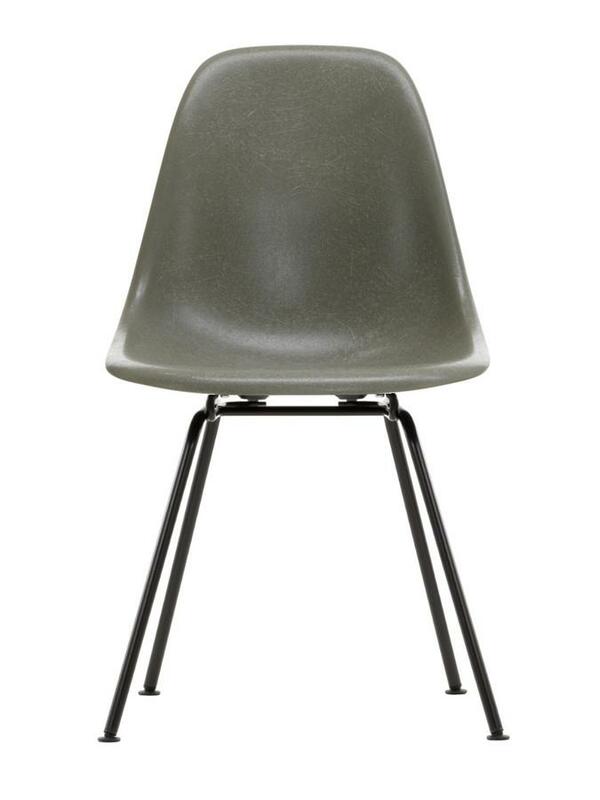 With the Eames Fiberglass Chair DSX by Vitra, the classic DSX is back in its original version with a fiberglass seat shell. 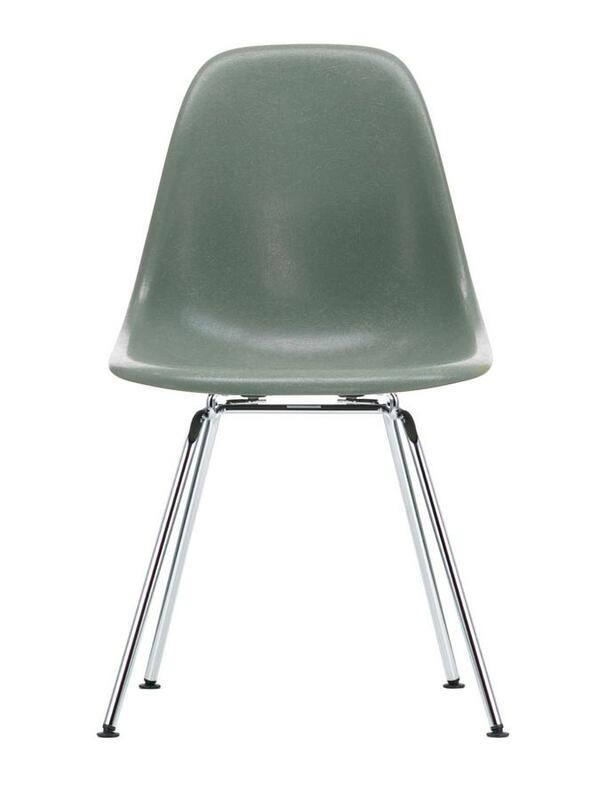 With love for the original design, Vitra brings back the design classic of Charles & Ray Eames in six of its first shades and with different underframes. 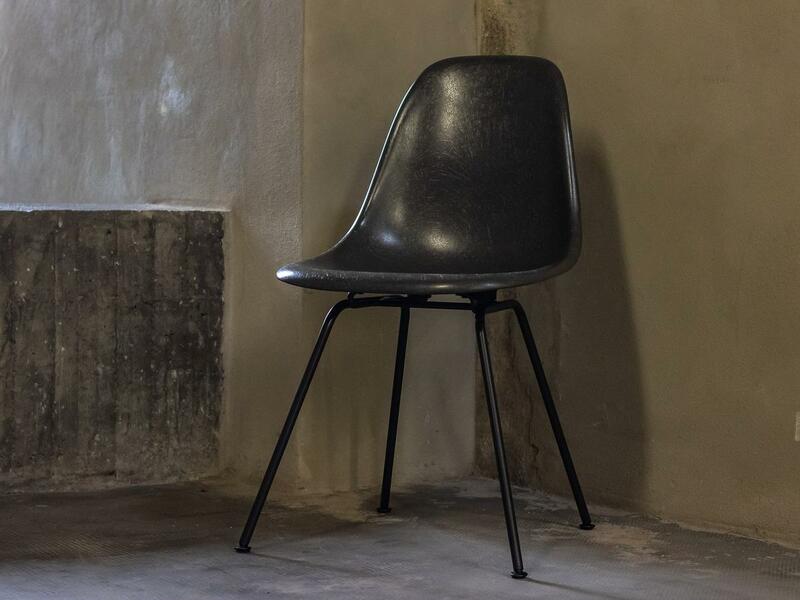 Collectors and enthusiasts can now look forward to the Fiberglass Chair, which becomes a very special design classic due to the characteristic structure of the fiberglass seat shell. The Eames Fiberglass Chair DSX looks good on its own or with other chairs from the collection of Eames Fiberglass Chairs or the well-known Eames Plastic Chairs. 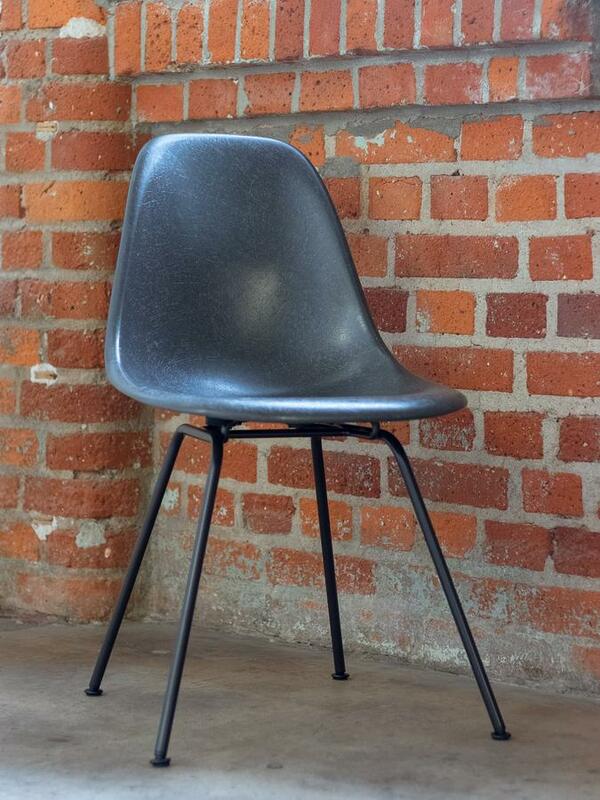 Please note: as the fiber content can vary between individual seat shells, the perceived colour of the shell may differ. This is due to the nature of the fiber composite and is not a defect. Care Please use a soft, damp cloth and a mild, neutral detergent to clean the plastic surfaces. 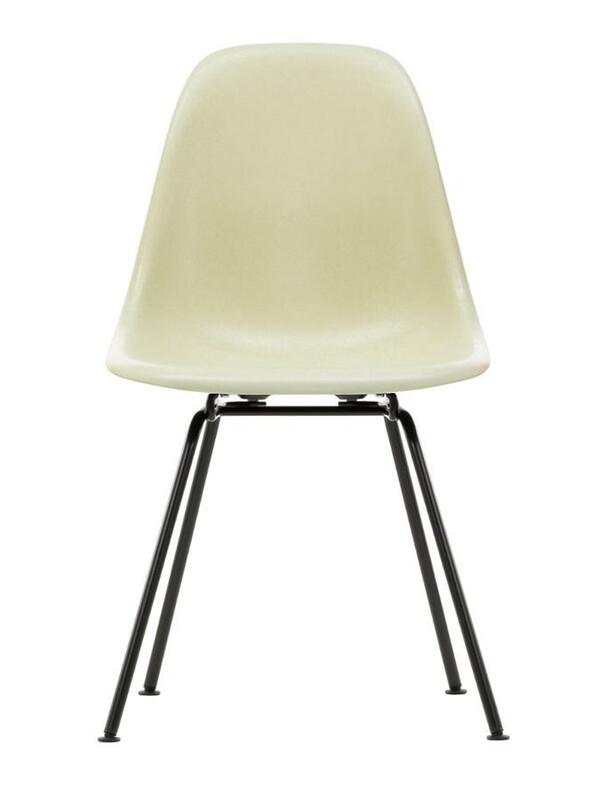 What differentiates the Eames Fiberglass Chair from the Eames Plastic Chair? The Eames Plastic Chair features a seat shell made of through-dyed polypropylene , the Eames Fiberglass Chair has the characteristic seat shell made of through-dyed, glass-fiber-reinforced polyester, also called fiberglass. 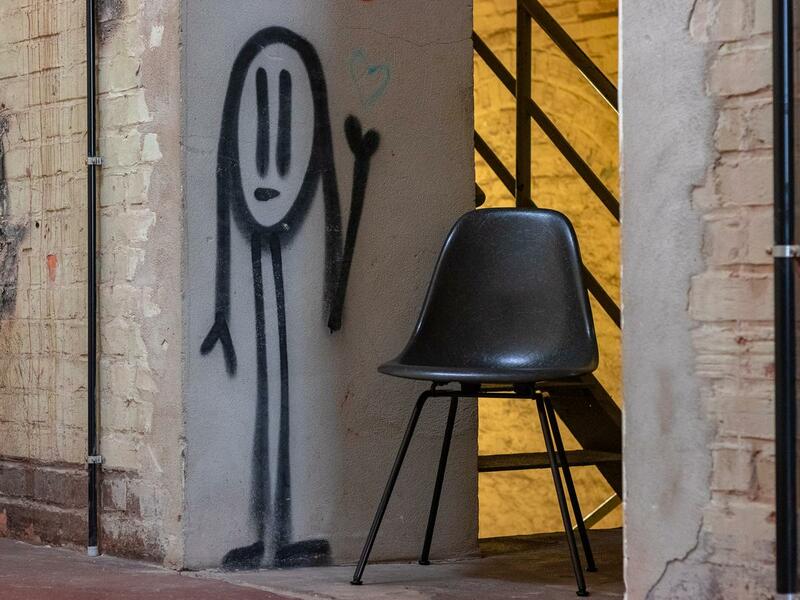 The fiberglass seat is characterized by its open structure, which gives the Fiberglass Chair a touch of retro charm. 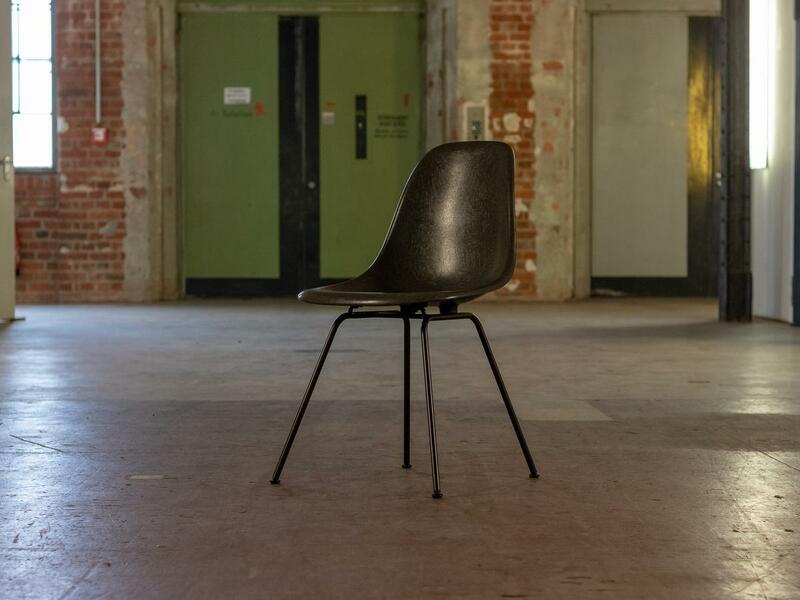 The Fiberglass Chairs was released in 1950 in a range of bases and colours on the market and established the now widespread concept of the multifunctional chair, a typus in which a shell can be combined with different bases and thus can meet a wide variety of requirements. 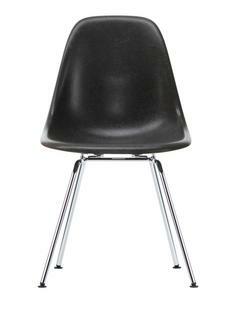 Over the following decades the Fiberglass Chairs became one of the most famous furniture classics of the 20th century. 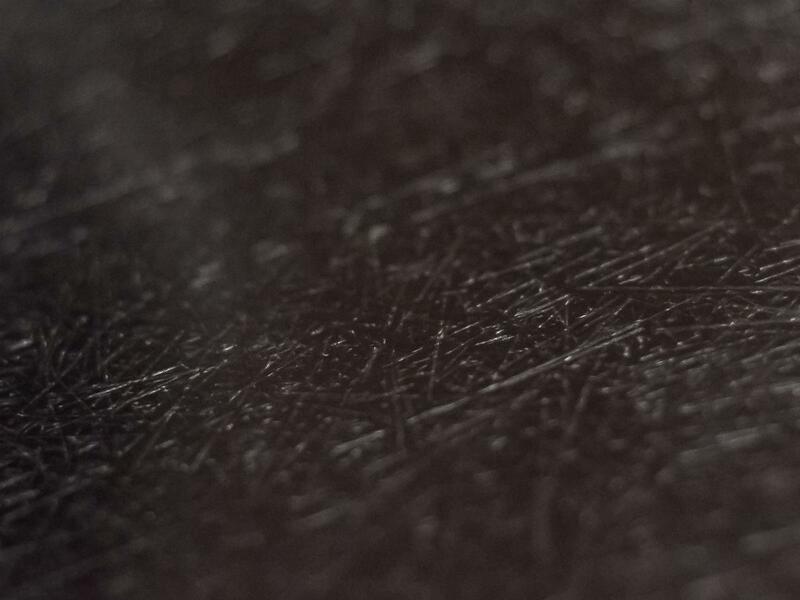 The fascination with fiberglass lies in its irregular surface, which, thanks to the clearly visible fibers, almost looks like a natural material. 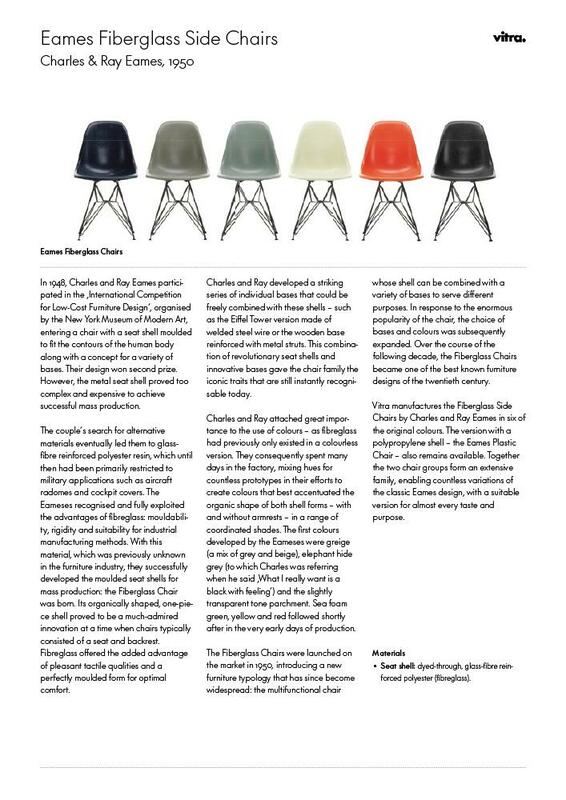 A new production process developed by Vitra makes it possible to produce the seat shell in the six original colours in their first produced material: the Eames Fiberglass Chair is back. 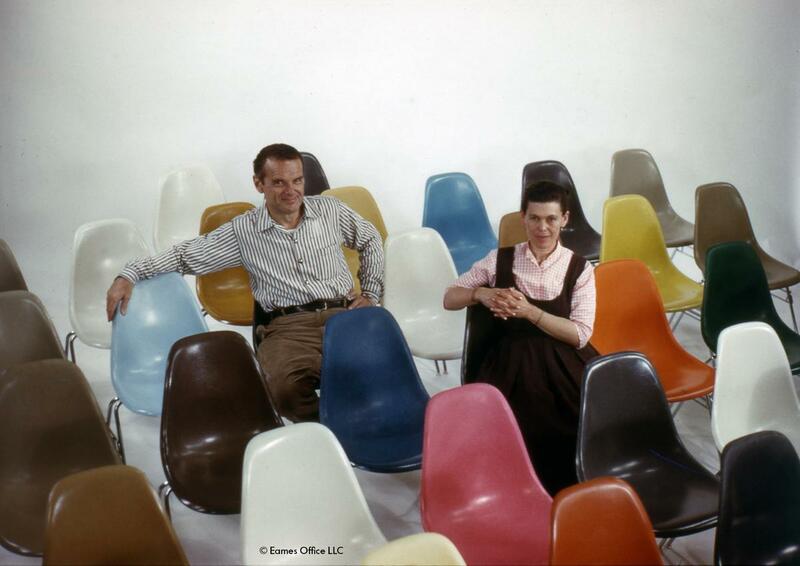 Charles & Ray Eames are among the most important figures in 20th century design. 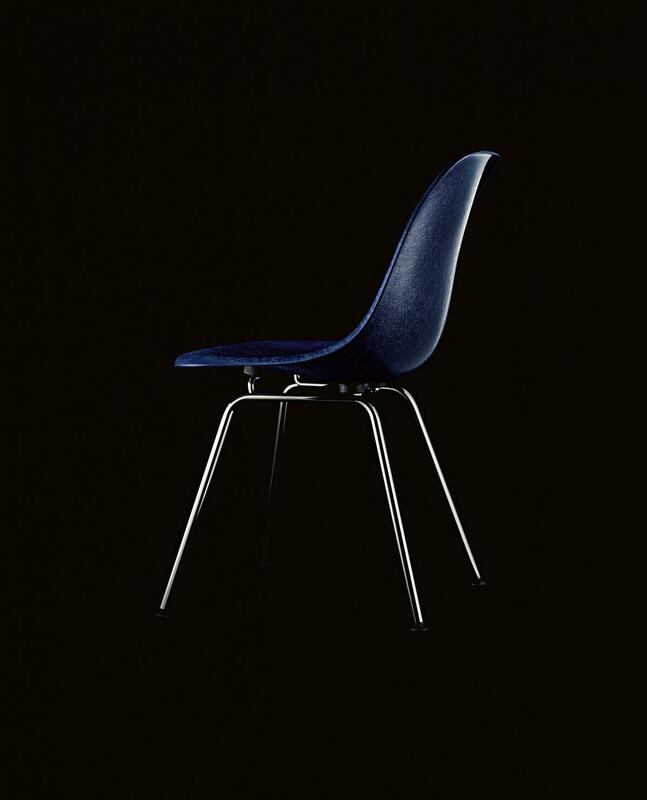 Among other projects they designed furniture, shot films, photographed and designed exhibitions. 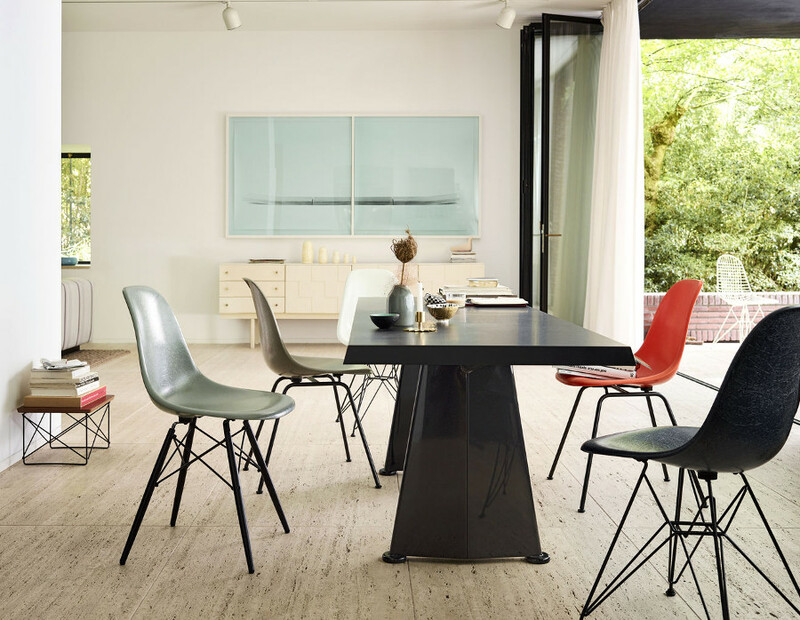 Vitra is the only legitimate manufacturer of its products for Europe and the Middle East and gives you the assurance of an Eames Original. 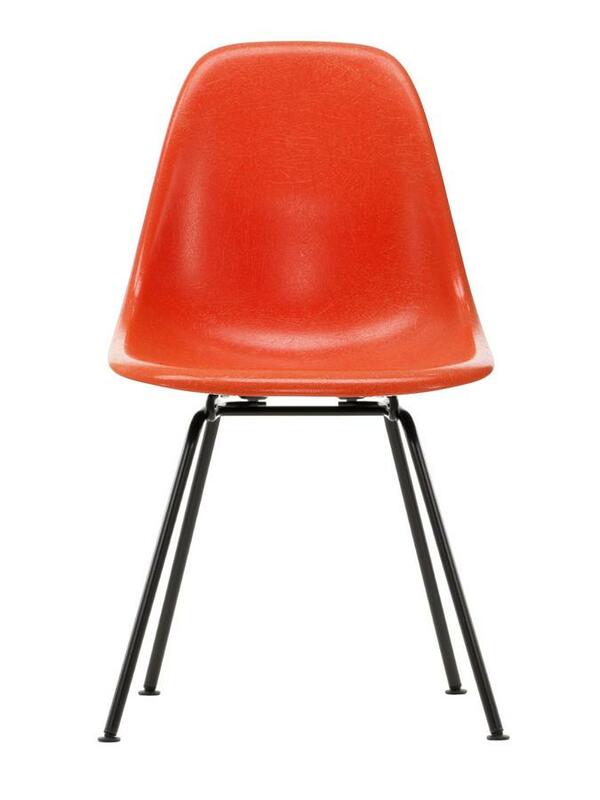 The Eames Fiberglass Side Chairs are available with wood, Eiffel Tower or four-legged base. 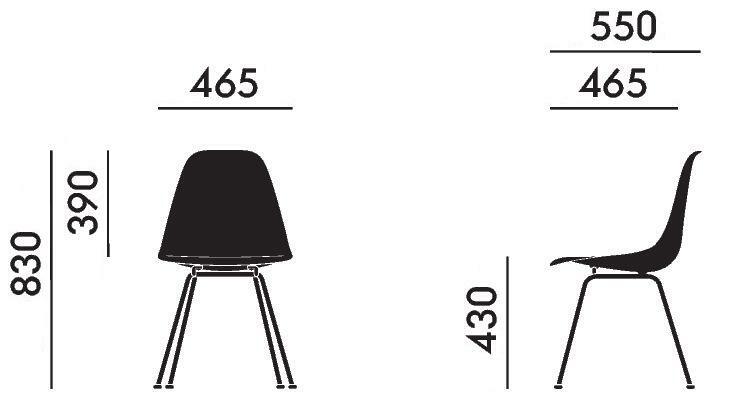 In addition, Vitra produces the Eames Plastic Chairs with polypropylene shells, which corresponds to a large product family with the Fiberglass Chairs - and includes a wide range of variants meaning a solution for every conceivable situation.